With Robert Downey Jr. likely nearing the end of his Marvel tenure, the star is heading back to his other guaranteed franchise paycheck. 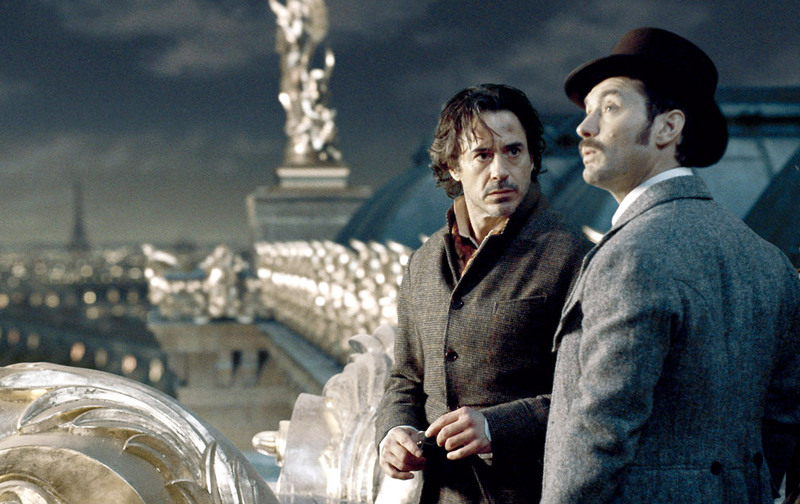 Warner Bros. just announced that Downey and Jude Law will officially return to the Sherlock Holmes series for a third entry. The studio has already given a Christmas 2020 release for the film, which will have a script from Narcos creator and Species II writer Chris Brancato. Guy Ritchie, who directed the first two films in his distinctly Richie-an style, is not currently involved. 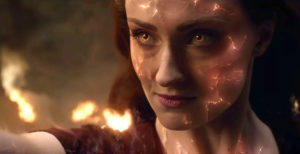 The movie’s release date places its opening just a week after Avatar 2‘s, a direct competition of hits from 2009 that no one is really that excited to see resurrected. Tagged: jude law, robert downey jr., sherlock holmes 3, warner bros.